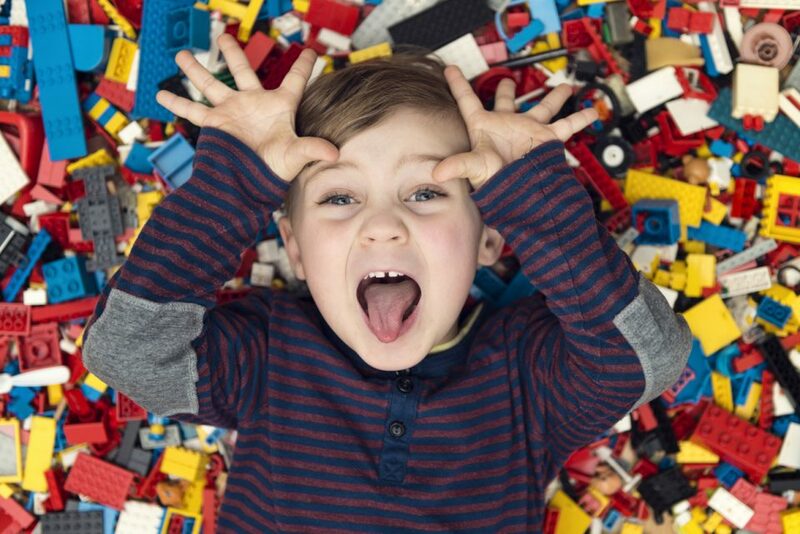 It’s been named the “ultimate LEGO fan experience,” and it’s making a stop in Lebanon. BrickUniverse Nashville will be at the Wilson County Exposition Center for two days in March. Attend from 10 a.m. to 4 p.m. on March 30 or 31. Tickets are $15 when you buy them in advance and $18 at the door. Your ticket is only good for a single day. Never been to BrickUniverse? Here’s what you need to know. BrickUniverse is the brainchild of Greyson Beights. This is crazy to imagine, but he founded the event when he was a mere 14 years old. That was four years ago, and Beights is still involved in the day-to-day operations for these events, including the one in Nashville. He contacts the biggest LEGO artists in the country and gets them to come to the events. When they attend, they show off impressive creations such as huge skyscrapers and cityscapes. These aren’t just standard LEGO designs, either. Many have moving parts that will impress the most jaded LEGO builder. Each event has its own set of impressive LEGO designs. The Nashville event will have Grand Central Terminal, the Manhattan Bridge, the Golden Gate Bridge, an entire layout of London, and so much more. There will also be huge LEGO mosaics at the event. It’ll be hard to look at all those designs and not do some playing, won’t it? No worries because there will also be a building zone. Young and old people alike will hit the zone to try their hands at their own creations. You might not be able to build a complete cityscape but see what you can do with some LEGO in your hands. You’ll likely want to continue having some fun when you get home. Fortunately, you can buy LEGO at the event. There’ll be a ton of merchants in attendance, so do some shopping and get a new kit. So, you’re going to be amazed when you see the LEGO art at this event. You’ll want to find out how people can make such impressive things with LEGO. The artists will be available to talk, so stop by a booth and pick their brains. It’s amazing what people can build with LEGO. You can make just about anything, but you cannot build a vehicle you can drive on the roads. Fortunately, you don’t have to make your own car. Instead, just head to Wilson County Hyundai in Lebanon, Tennessee, and pick up some new wheels that are road-ready.